"While we try to teach our children about life, our children teach us what life is all about". Arizona Youth and Family Services (AYFS) is a community-based, child and family centered agency serving the greater Phoenix area. 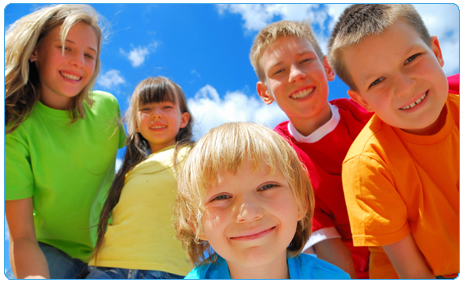 This program provides strength-based behavioral health services designed to assist children and adolescents with moderate-to-severe behavioral problems in maintaining their current living situation or moving to a more desirable placement. Our lead staff has over 30 years experience providing mental health services to children, adolescents, young adults and families.